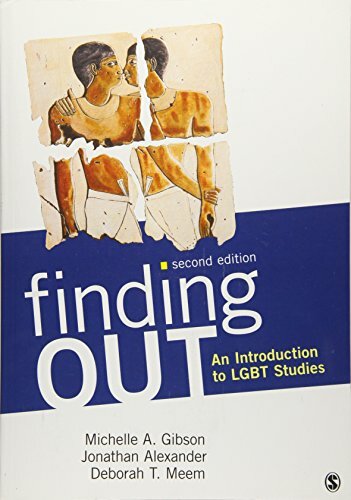 By combining accessible introductory and explanatory material with primary texts and artifacts, this text/reader explores the development and growth of LGBT identities and the interdisciplinary nature of sexuality studies. Authors Meem, Gibson, and Alexander clearly situate debates and readings within clear contexts (History, Literature and the Arts, Media and Politics), providing students with a coherent framework and comprehensive introduction to LGBT studies. While this emerging field is complex, multifaceted, and interdisciplinary (and therefore often inaccessible to students), Finding Out - through its instructional apparatus, primary texts, and organization - provides the ideal introduction for today's students.